Donna Link, Sherry Warrington, Krystal Warrington and Resa George visited Nashville. 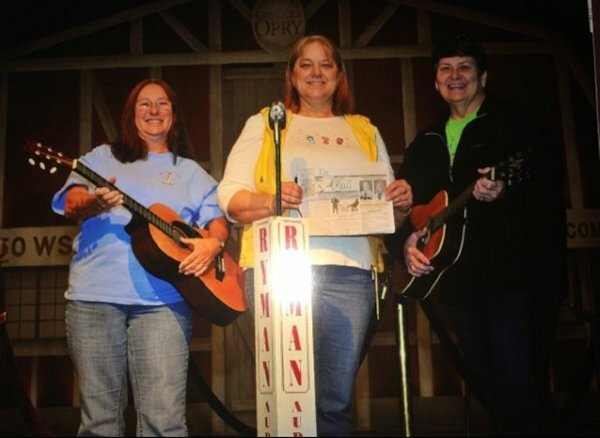 While there they took in The Ryman Theater, The Music City Hall of Fame, American Pickers, Grand Ole Opry plus added a carriage ride plus many other side trips and some delicious meals. And finished off the visit with the Cher Concert. They also appreciated the beautiful sunny weather while there.